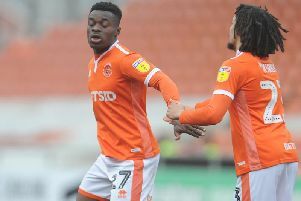 Ben Heneghan says the fact he and his Blackpool team-mates were disappointed to only draw with promotion-chasing Sunderland shows the progress the Seasiders are making. Terry McPhillips’ side looked to be heading for a vital three points at the Stadium of Light on Tuesday night courtesy of Armand Gnanduillet’s first-half piledriver. But the Black Cats salvaged a point with 15 minutes left on the clock, Jack Baldwin heading home unmarked from a corner. While most would have accepted a point before the game, Heneghan says he felt Blackpool could have held on for the win. “We’re very frustrated,” he said. “It all came down to a tactical change for their goal from a corner. It should have stayed the way it was. “We felt solid throughout so I don’t understand why we changed it to be honest – and at the end of the day that’s cost us two points. 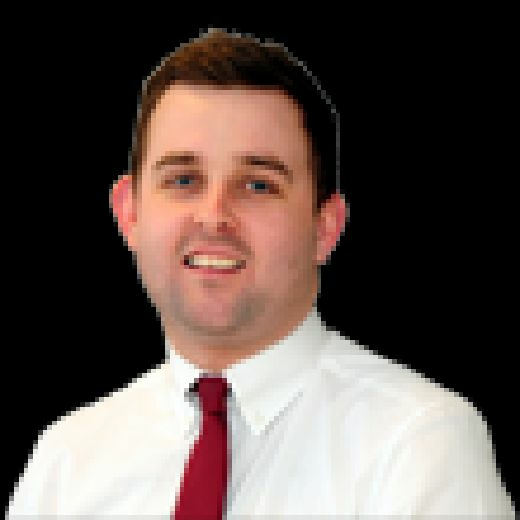 Blackpool’s result – which extends their unbeaten run to six – was even more impressive given the injury blows dealt to two key defensive players. Donervon Daniels picked up a knock in the lead up to the game, leaving the Seasiders without a defender on the bench. And then, with just four minutes on the clock, Marc Bola was forced to hobble off with a hamstring injury – forcing midfielder Harry Pritchard to fill in at left-back for the remainder of the game. But Pritchard performed admirably out of position as Blackpool came close to condemning Sunderland to their first home league defeat of the season. Heneghan added: “We did what we had to do – made the blocks, made the tackles and headers – but we’ve been doing that all season so everyone knows their job and does their job.